Founded in 2002, The Cue Awards are the official awards of Tracksounds.com. The 2014 awards make for the seventh year the awards have given. 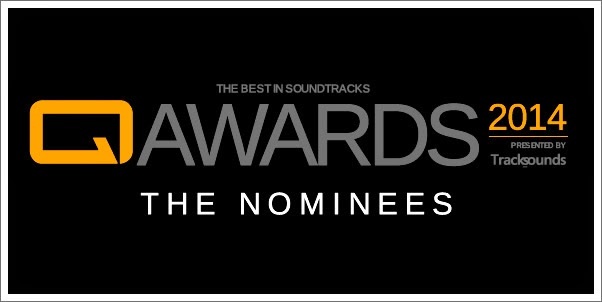 The nominations are made by all eligible contributors to Tracksounds and The SoundCast in the last 12 months and seek to recognize “the best in soundtracks” for that year. Each contributor may nominate up to FIVE titles in each category. Each makes their nominations, 1-5, in descending order. The highest ranked receives 5 points and the lowest 1 point. The nominations are tallied and five nominees in each category with the highest total points become the official nominees. Occasionally tiebreakers are necessary and to allieviate any ties, a simple vote is taken in each category. This year we had one special case, where, having six eligible voters, resulted in a tie remaining even after the tie-break votes were cast. 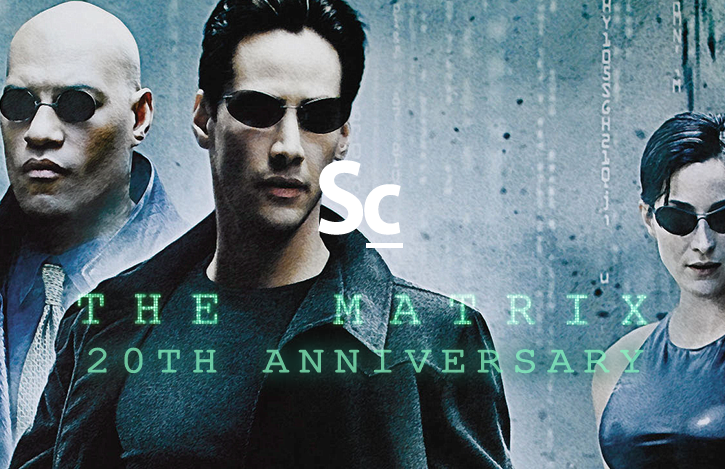 Because of this you will find SIX nominees in the Best Sci-Fi/ Fantasy Score category. Starting today, The Genius Choice Vote is open! From Feb. 16 and running through Feb. 23, you will be able to cast your very own vote for each of the nominees. The winners of the Genius Choice Vote will be announced along with the official Cue Award Winners in a few weeks time.